… was the home of the poet William Wordsworth from 1813 until his death in 1850. As well as a poet, Wordsworth was also a keen gardener. 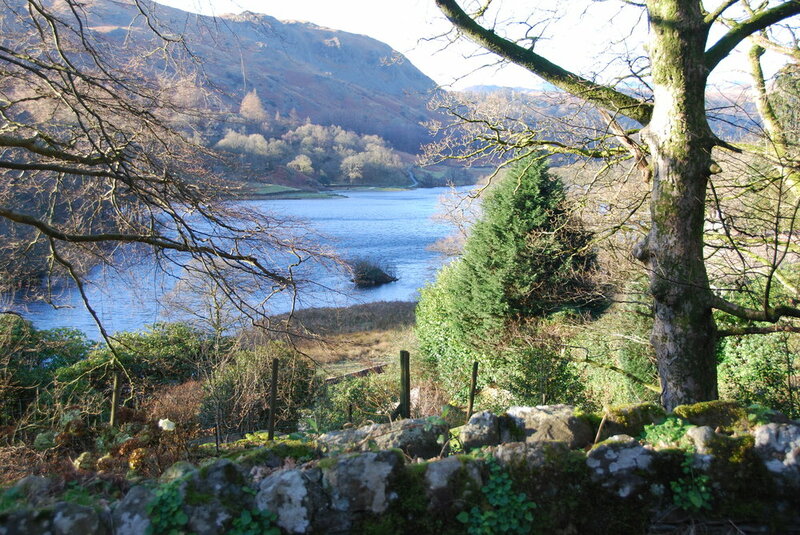 The gardens at Rydal Mount are close to how he designed them. He wanted nature to lead the way and his design ethos could be summed up as “defend us from the tyranny of trimness and neatness”. The 4 acres of gardens are a variety of levels, colours, shapes and textures. Led by Tyga Helme and Bea Hasell-McCosh, explore drawing & painting in this very special landscape. Materials and accommodation are not included. Maximum 12 students. Open to all levels.